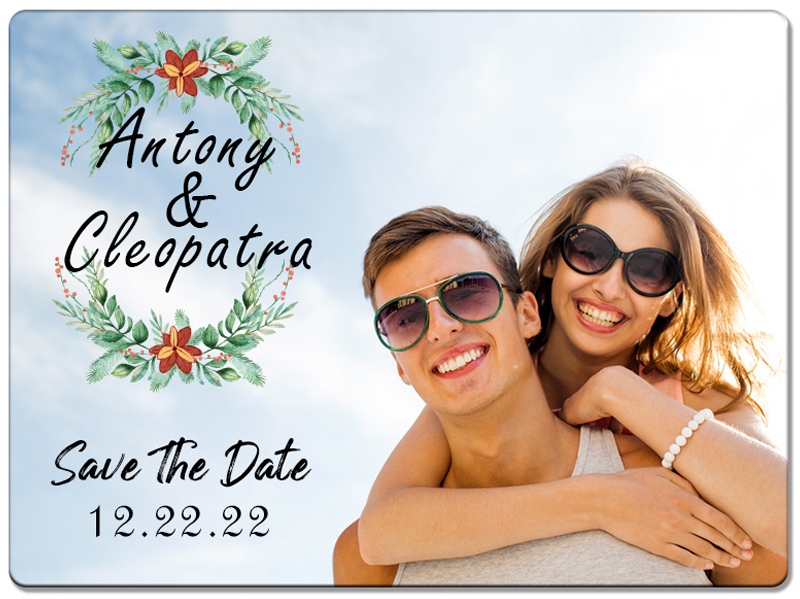 3x4 Save the Date Wedding Magnets Full Color – Are you planning to make the wedding a grand affair? Then, everything associated with it should be treated in a grand way. The first step towards grand beginning is sending elegant looking pre –invites right? Grand doesn’t always mean costly, isn’t it? 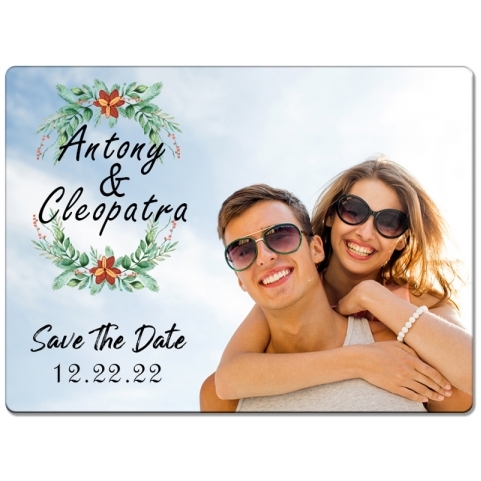 Then, why don’t you try out 3x4 save the date wedding magnets offered at custommagnetsdirect.com. The stylish designs imprinted on these magnets make them elegant and trendy. You will never go wrong with the first step towards a grand wedding celebration!